We do offer Valet - $20 up too 2 hours. Flat fee of $25 thereafter.After 8pm seven days a week $25 flat fee. $50 for overnight. At the apex of Dream Hollywood is TAO Group's newest dining and nightlife concept, The Highlight Room. 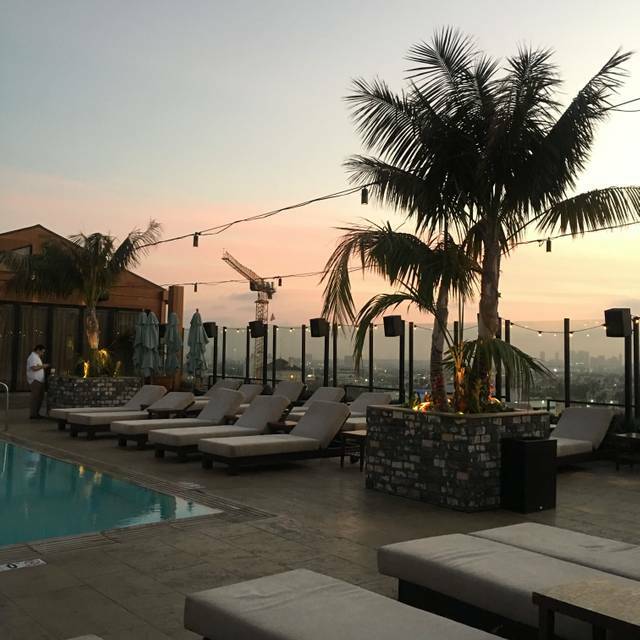 The luxe 11,000-square-foot outdoor rooftop, lounge, pool and grill is set high above Hollywood with unparalleled aerial views of the famed Hollywood sign and the Los Angeles skyline. The Highlight Room’s chic, modern sundeck is the ideal destination to relax by the pool on plush loungers or in luxurious private cabanas, while enjoying a light menu and handcrafted refreshments. The restaurant serves guests signature drinks and freshly prepared Californian fare from breakfast until mid-day. At sundown, this Hollywood retreat opens its doors to the rooftop bar and lounge. Booked a Brunch Reservation for my wife and her friends. They absolutely enjoyed themselves and when I got the check it was less than I expected to spend. Thanks for making her birthday a memorable experience! 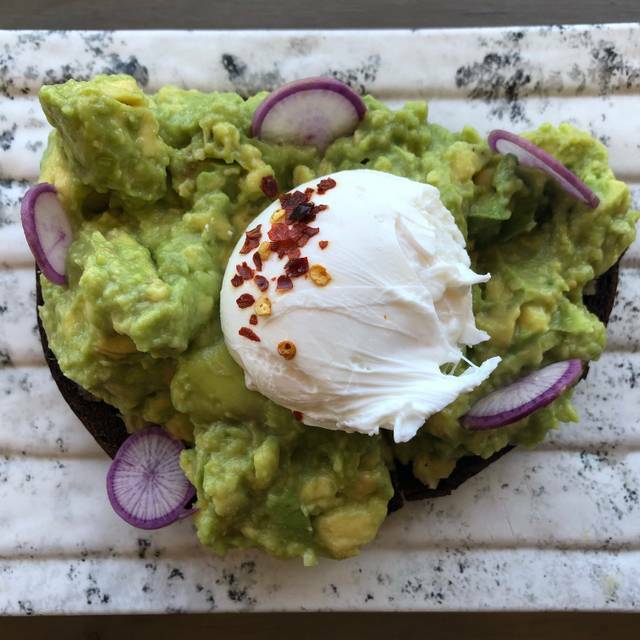 This restaurant was a great find for a quick weekend in LA. Loved the food and the ambiance! The place is beautiful! However the valet was horrible and the service was non existent. Kind of disappointed, we were excited to go here but the service was terrible. Instead of enjoying our time, we kept having to look for someone because we needed something and nobody ever checked on us. Atmosphere and service was amazing, and the view is beautiful. You won't want to leave. Amazing ambiance and food was delicious! The ambiance and view were really nice. The pricing and quality of the food wasn’t. Typical high-priced LA rooftop bar. Such a beautiful view and great atmosphere! 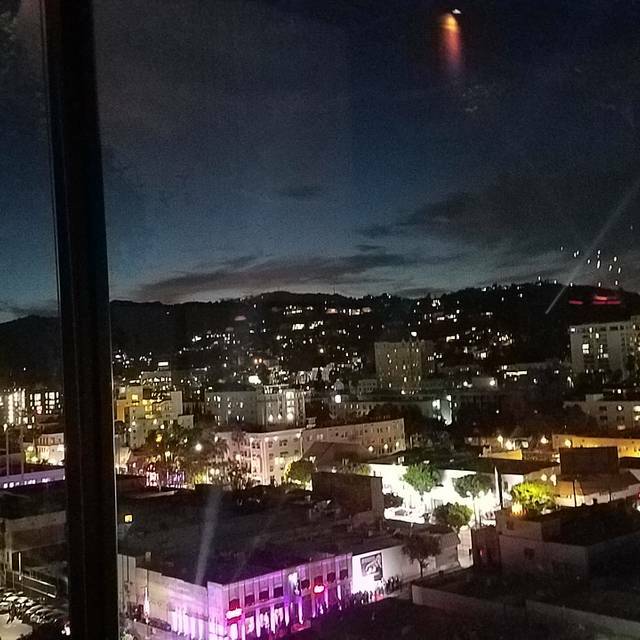 Beautiful views of the city, drinks are expensive but it is Hollywood after all. Beautiful view. Food is great. Lobster avocado toast 👌🏼 on point. Nice place for a day time outing. Great view and very accommodating workers. Got my cousin’s surprise brunch and everyone was very nice. Ambiance is great, however food during brunch was lacking a bit. This was the Grill indoors. We’ve had dinner at the actual outdoor restaurant which I remember being great. Servers were not very attentive. Had to ask for wet napkins to be removed and empty plates to be removed. There was also hair in the empty coffe cup. If it was not for the rooftop ambiance I’d probably not return again. Will try another brunch spot. The view and vibe is beautiful! But me and my 2 other friends all got upset stomachs after eating at the highlight room. This is my second time at the highlight room and both time not feeling well at the end of the night. Came here to see visiting family member from the Midwest. 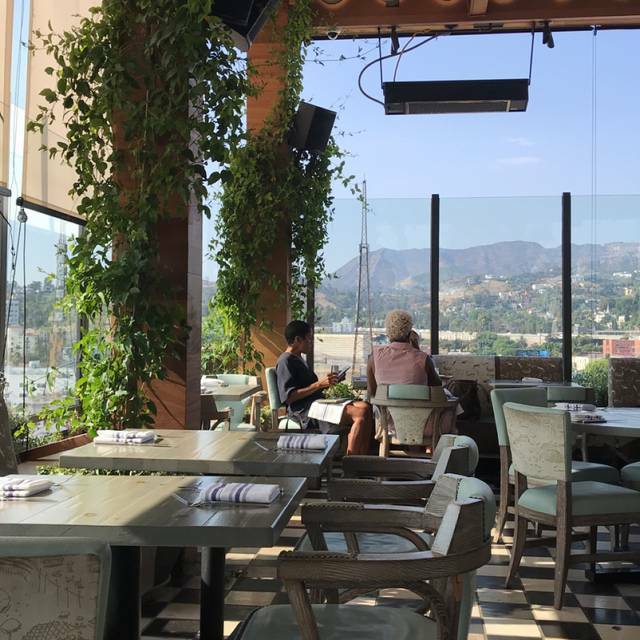 Great place to go for a great view of Hollywood area. Food was simply plated and tasted pretty good although pricey. $19 battered tacos??? Consider where you are, I suppose. Service was good and the ambiance is quite nice. Great view of LA on a clear day. Nice food. Lovely setting and ambience. 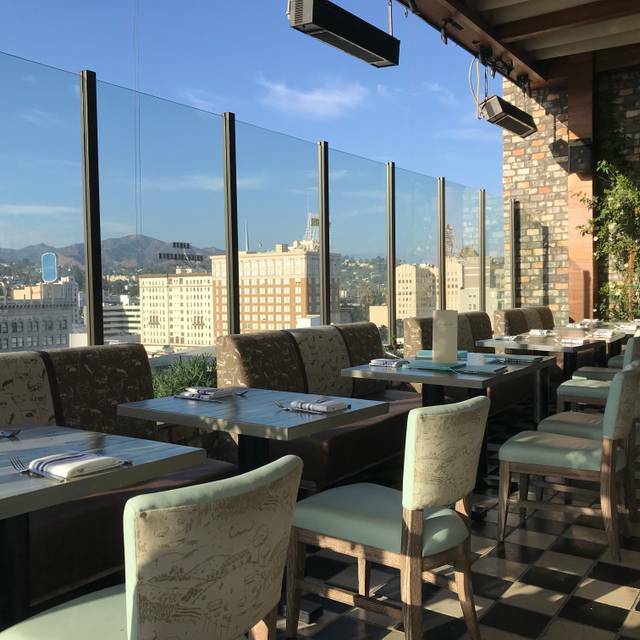 The Highlight Room is a favorite spot I like to take colleagues who are new to LA and get a thrill out of a beautiful rooftop! This is the perfect setting to create an inspiring conversation and talk about dreams. Might I mention, the House Salt N' Vinegar Chips is a delicious starter for lunch. We loved everything we ordered and the serving sizes were bigger than expected. We ended up taking plenty home to enjoy later. The direct outside elevator was not in use so we had to enter through the hotel lobby and have someone show their access card to use the indoor elevator. Great food! We had the French toast, and impossible burger. Everything was rich and perfectly cooked. Great business lunch, perfect for a goodbye party. 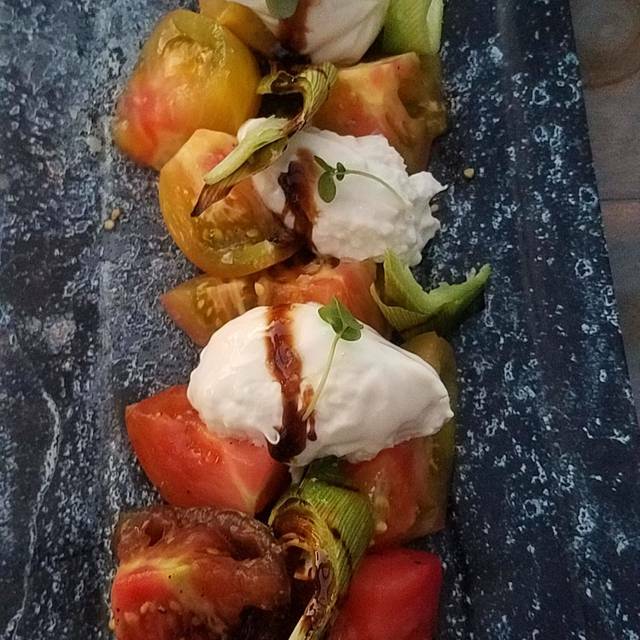 Innovative, vibrant dishes! Service was horrible. Pool and restaurant looked nice. Food was decent. I saw Chanel West Coast, so that was cool I guess. This was our second time there and both experiences were 5 stars. Great location for a great view of Hollywood and downtown LA. They could polish it up a bit but for what it is, it’s a nice place for lunch. Absolutely fantastic ambiance with attentive service and delicious food. The grilled salmon is flavorful and the old fashioned smooth. Will be returning. This was honestly one of the WORST dining experiences I've ever had. Made a reservation for 11am. Arrived with full party and weren't seated for 15 minutes, even though the restaurant wasn't even half full. It took another TWENTY MINUTES for a waiter to come to our table (this is after we asked the hostess if we had a waiter for our table). No water was provided, drinks came out after ANOTHER 20 minutes. For a place as expensive as this, it's insane to think the service is so poor. I guess go to the pool to take your instagram picture, but don't bother eating at the restaurant. Great for a Sunday brunch. Looking forward to visit for dinners. The highlight room was the perfect place for my girlfriends and I to have lunch for my birthday. Service was great! Food was great! Everyone was so nice and friendly. Recommend 10/10. 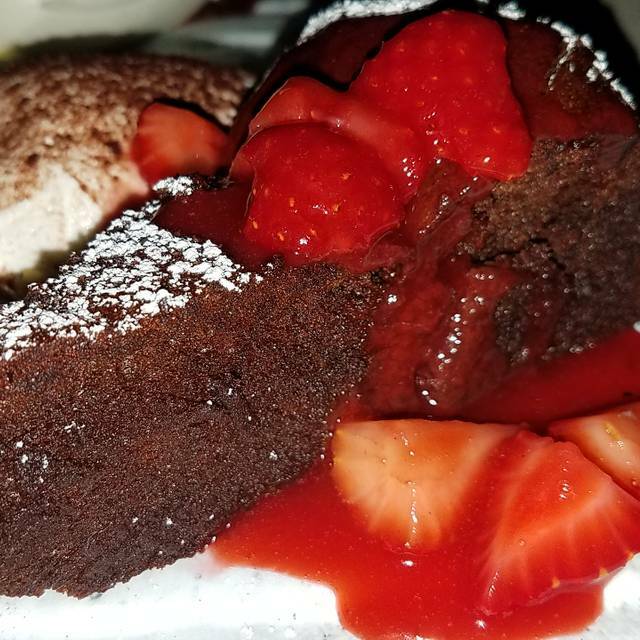 We tried this restaurant for dineLA and the food was good. The only thing that I was disappointed about was that the Arnold Palmer cost $8, which was not very good anyway. My nephew's alcoholic beverage was $20. All in all it's a very good location with beautiful views. 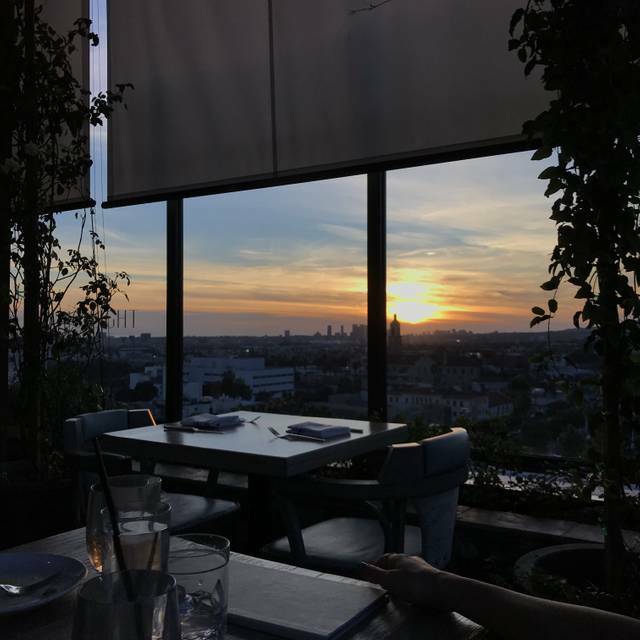 The food and the rooftop views of LA was outstanding! The service was awesome as well. All in all, this was a great place to dine. Nico and Sara made our experience great. Our table was lovely, and the views are awesome. My favorite was the Crispy Chicken Sandwich, but everything was tasty. Rooftop view is spectacular with Hollywood sign front and center. Worth a visit, especially for out of town guests looking for a Hollywood experience. 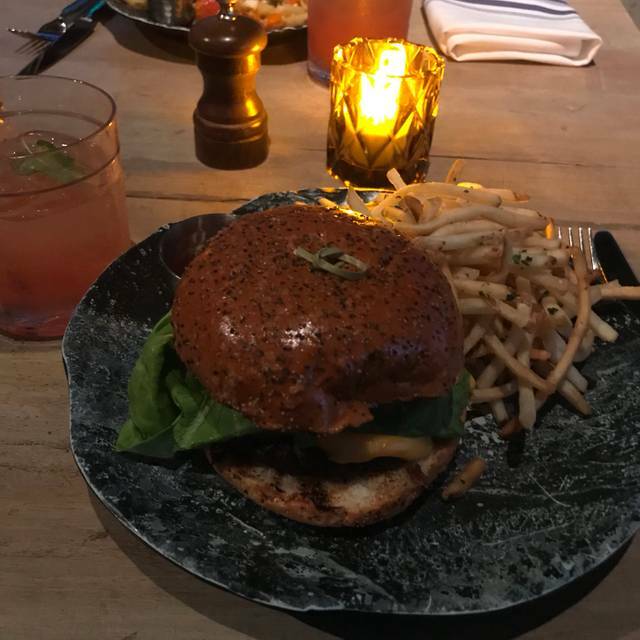 Food was tasty - burger and fries were not very hot, otherwise, very good. Sent the fries back for hotter version. Server was happy to do so, but they still came back warm.Service was a little slow. Parking in the area is an issue, especially on Sunday - Valet is $20 so be forewarned! I loved the view. However I was extremely disappointed as I made a reservation for 3pm and was informed that closed at 5pm sure to a special event. I thought 2 hours would have been enough time for drinks and appetizers. Also this was a special occasion, we were celebrating my husband's birthday (just the two of us) . When we arrived, w were told it was last call and weren't even able to order food. To top it off we were practically asked to leave at 4, a whole hour before their supposed closing time. Very disappointing. Love this place,the view is amazing and the food is delicious! Great view and good people-watching. Overpriced food that is mediocre and poor service. Good vibes and views perfect to sharing dishes!